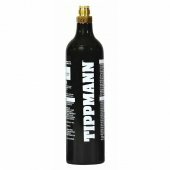 Paintball co2 tanks are suitable for use with mechanically-triggered paintball guns, like those in the popular lines from Tippmann, Spyder, and the Battle Tested BT-4, Delta and Omega models. 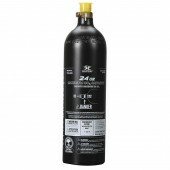 Paintball CO2 Tanks There are 5 products. 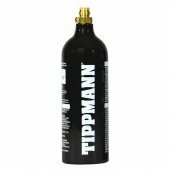 Unsure if a CO2 tank is suitable for your gun? Email us at info@badlandspaintball.com, check the description on our site for the gun in question, or ask us onFacebook.